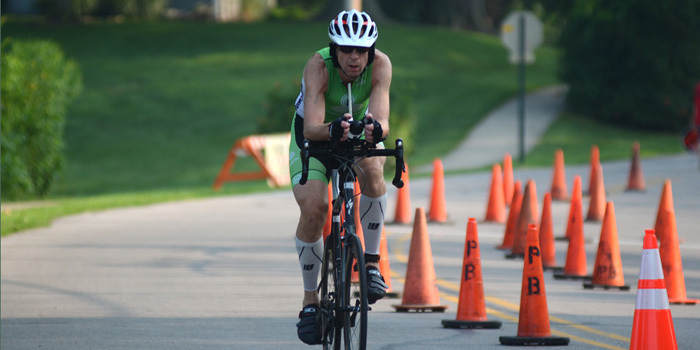 WARSAW – Some new faces and representation should help bolster this year’s Freaky Friday 5K. 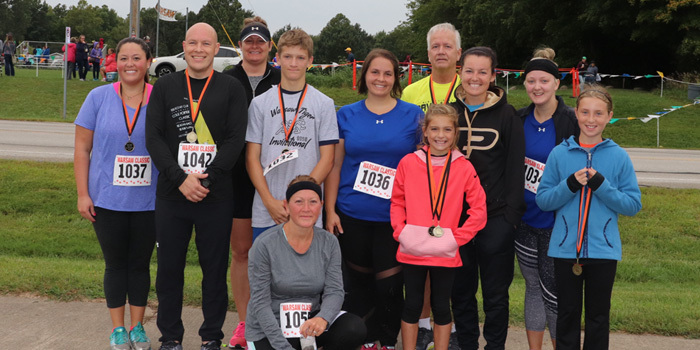 WARSAW — The Edgewood Parents as Partners in Education (PPE) held their first Tiger Invite 5K Cross Country Run on Saturday at the Warsaw High School cross country course. 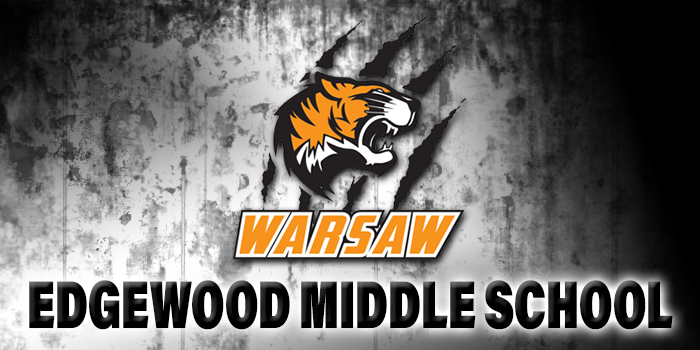 WARSAW – Signups are now open for the first running of the Tiger Invite 5K cross country run. 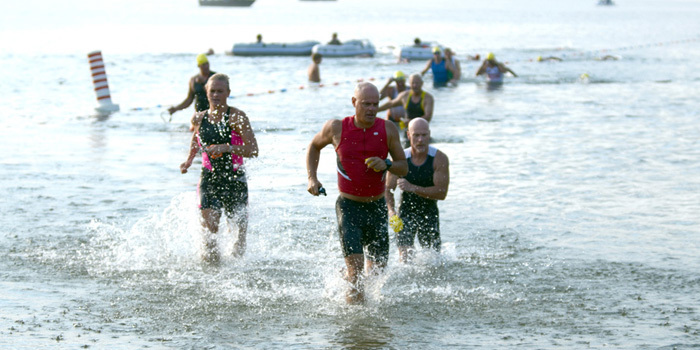 WINONA LAKE – The ninth-annual Blackburn Run 4 Others will take place Saturday, June 16. 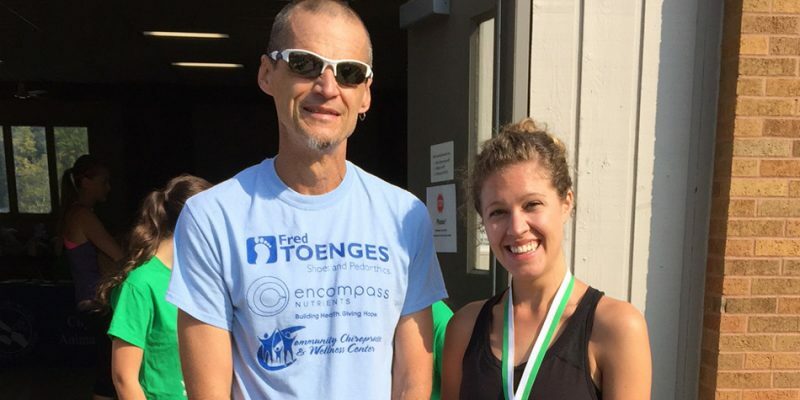 WINONA LAKE – The World Compassion Network hosted its 10th annual 5K Saturday morning. 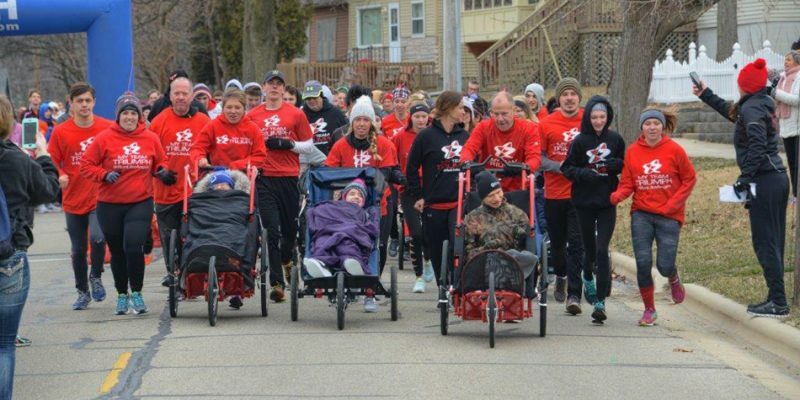 LIGONIER – West Noble won the Noble County traveling trophy for the second straight year after claiming honors at the Noble County Fitness Challenge. 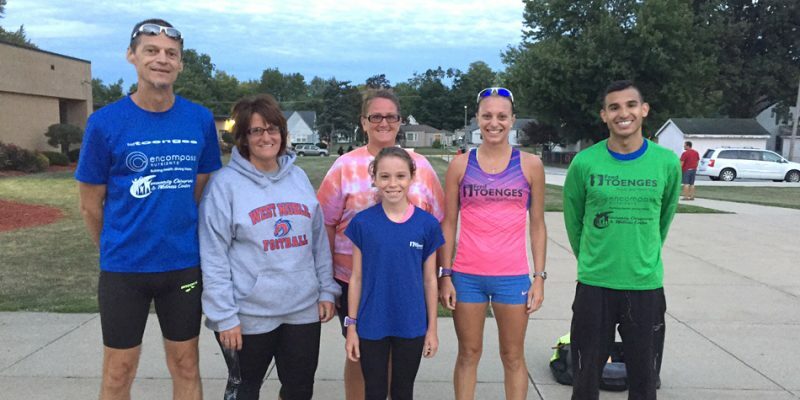 SYRACUSE — The Lakes Area Autism Network will hold its fourth annual Run for Autism on Saturday, Nov. 4 at Wawasee High School. 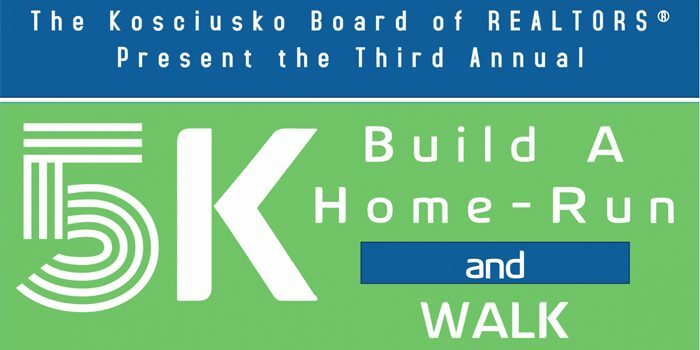 WINONA LAKE – The Kosciusko Board of REALTORS third-annual Build A Home Run 5K is Oct. 7. 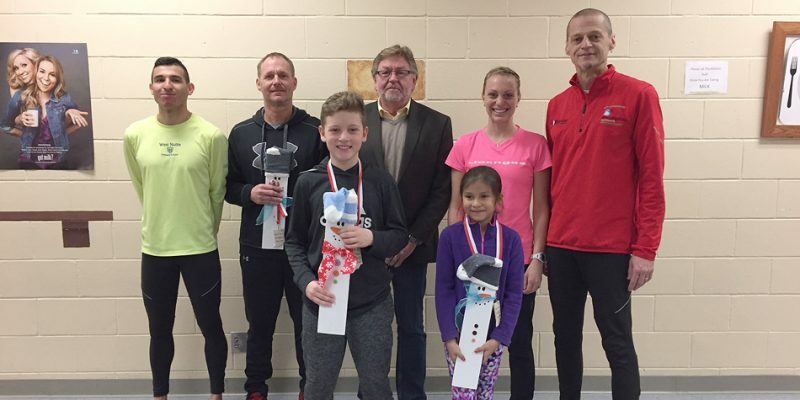 FORT WAYNE – Ligonier’s Brian Shepherd and Fort Wayne’s Jessica Elliott were tops at the Furry Scurry 5K. 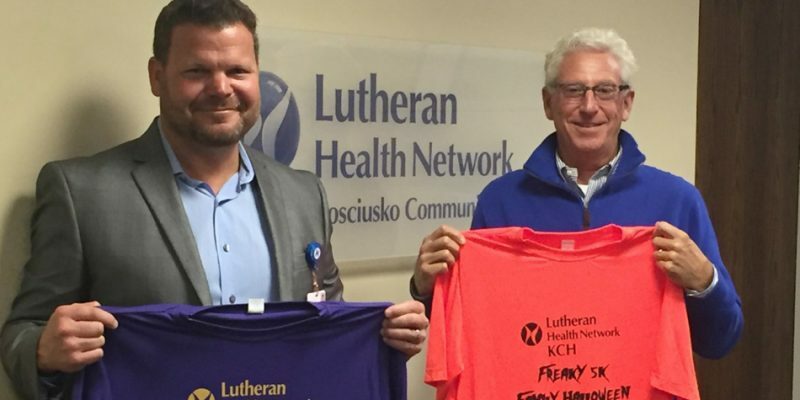 WARSAW – The third annual Freaky 5K Family Halloween Run/Walk, held on October 28th, is open for registration. 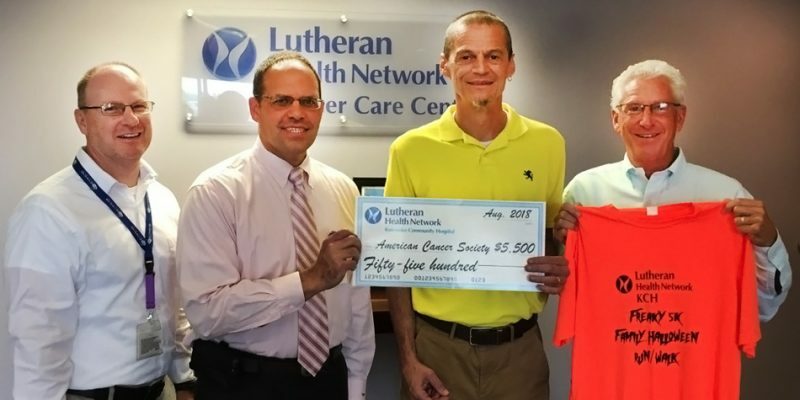 LIGONIER – Madison Rahschulte offers unique addition to Summer Nights 5K. 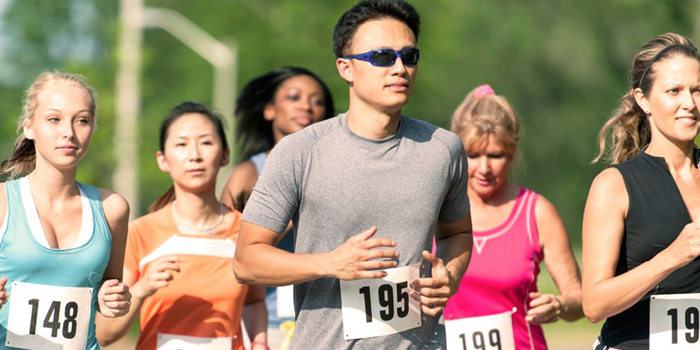 WARSAW – Registration is underway for the Dash For The Dogs 5K.